Welcome to Salchi Metalcoat. 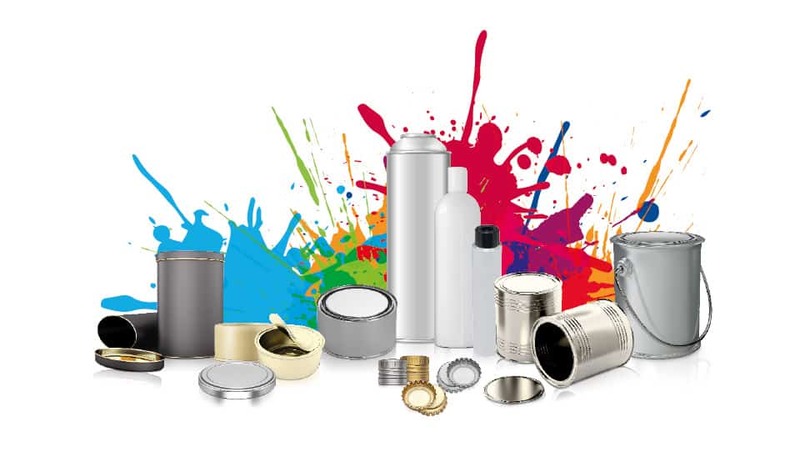 We are a fast, reliable, technology and customer oriented Italian Company, manufacturer of industrial paints for Metal Packaging Cans, Glass and Plastic Packaging, for Aluminium Tubes & Monobloc and Coil Coating applications. Together with our Customers we shape the world of Can and Coil coating. Established in 1993, Salchi Metalcoat is a young Company with a worldwide presence. 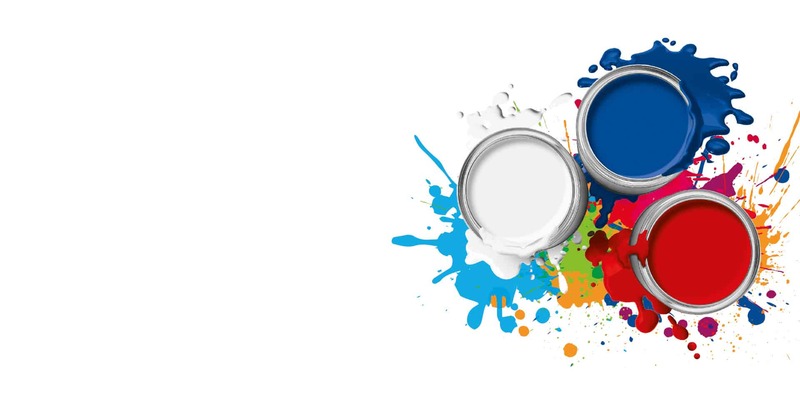 Today’s coating solutions for tomorrow including paints and metal decoration inks for food, closures and general line cans on metal, glass and plastic packaging. In addition, we offer special protection systems with powders for seam stripe and water-based electrocoating. The most advanced technologies are available, including low migration and bisphenol not intend coatings for food cans. Reliable coating solutions for aluminium tubes and monobloc cans used in pharma, food, personal care and chemicals based on Schekolin technologies and know-how. 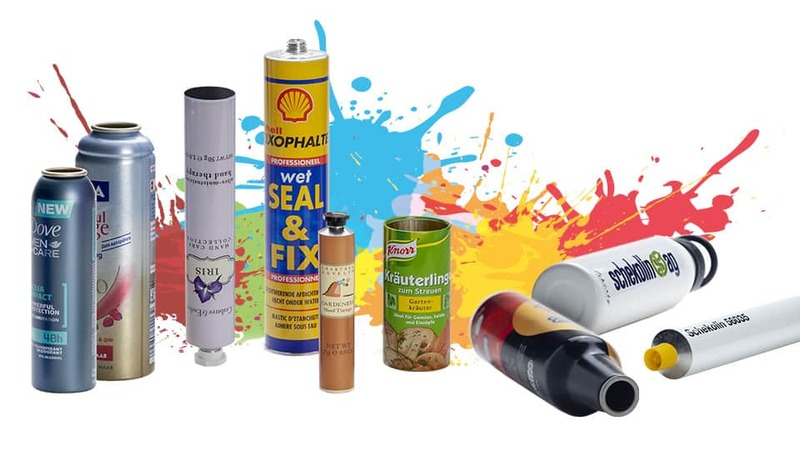 The product range includes interior protection lacquers and external decoration system and sealants for collapsible tubes. Industrial coatings on steel and aluminium coils and foils for Coil Coating application. 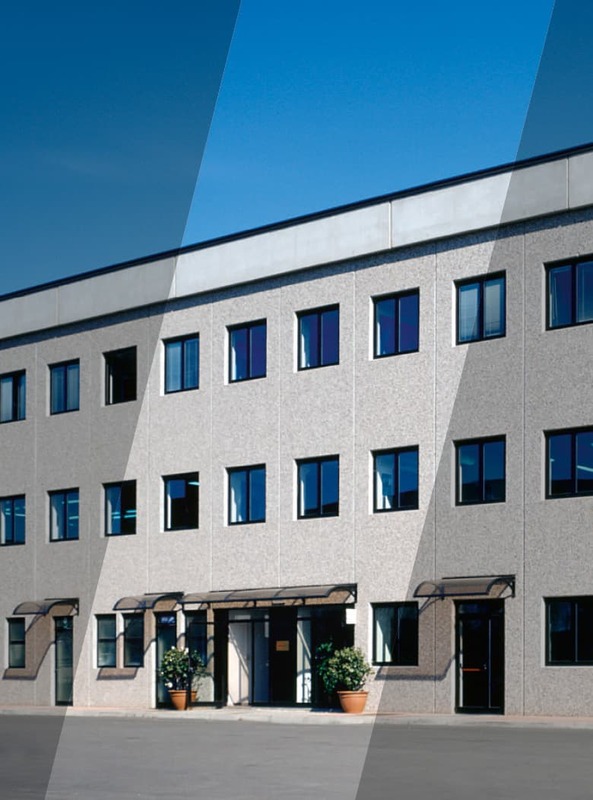 The product range includes the most advanced technologies for architectural solutions, appliances, for industrial uses and light packaging used in food and pharma.